Stonehedge is a marijuana of megalithic proportions. This plant has vigorous growth and excellent crystalline structure. 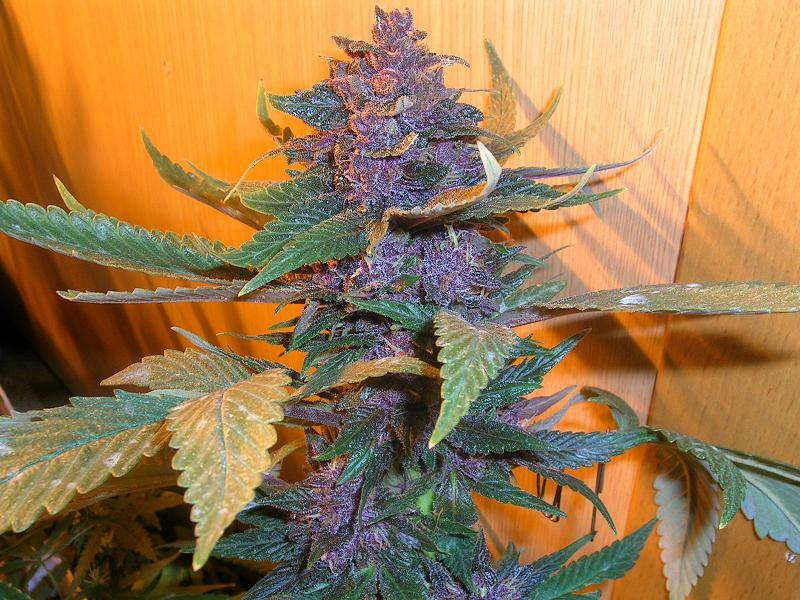 By far the largest and most dense sativa we have, also a Cannabis Cup award winner in the late 90's. Her lineage consists of an old style Cambodian type plant with a slight Western Winds influence that enhances the sativa strength and pleasure. Not recommended for operating heaving equipment "unless it's you."